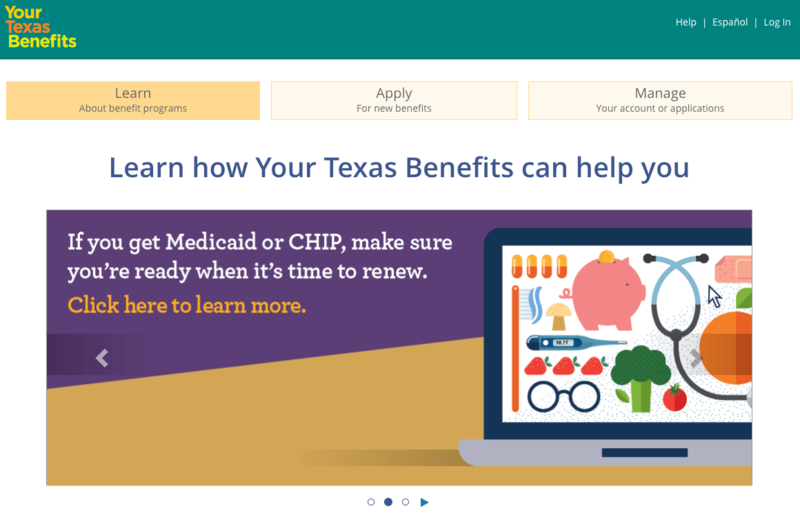 UPDATED: February 5, 2019 – YourTexasBenefits, formerly known as MyTexasBenefits is an easy way to apply for government assistance provided by the Texas Health and Human Services Commission. Current recipients can manage their Medicaid (HealthCare services), Medicare, health insurance Texas, SNAP Food Stamps and TANF online. An online profile provides access to resources for; physical disabilities, substance abuse or dependency, mental health and other local medical services. If you have already created one, then you can access your account through their website. Note:If you are having issues using the portal, make sure you are using the latest version of Adobe Flash Player. The website undergoes routine tests to ensure it works with JAWS 12.0. If you do not have the latest version, it is available online. There are a variety of Texas health benefit programs available. Texans can learn more about these programs and how to apply at yourtexasbenefits.com. Programs coverage includes, food stamps, health care, financial support to cover basic needs and more. You can also learn more about these with your mytexasbenefits.com login. The Affordable Care Act, also known as Obamacare (www.healthcare.gov), covers medical insurance for those most in need through a recent expansion that intends to ensure 21.3 million Americans in the next ten years. However, Texas is one of the states that has so far declined Medicaid expansion. If you find yourself unable to access affordable health insurance, there are options for you. Amerigroup – providing coverage to Bexar, Dallas, Harris, Jefferson, Lubbock, Rural Central, Rural Northwest, Rural West and Tarrant Areas. If you qualify for Medicaid, you are not eligible for any discounts or savings for health insurance texas marketplace plan and would have to pay full price. For those who are CHIP or Medicaid eligible, you are not required to purchase coverage through the marketplace. Participants whose income is above the qualifying amount, you may be eligible for a discount from the Health Insurance Texas Marketplace. You can also apply for Children’s Health Insurance Program (CHIP) through the marketplace or healthcare.gov. For those looking specifically for healthcare for women, the Healthy Texas Women program is a great place to start. To qualify and apply, women must be between 15 to 44 years old and meet maximum monthly income limits. If you are pregnant and without medical coverage through Obamacare or Medicaid, perinatal coverage is available via CHIP. 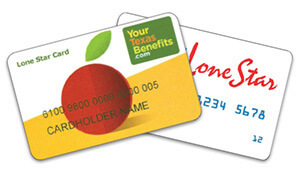 For those who receive monthly benefits for SNAP (Supplemental Nutrition Assistance Program) & TANF (Temporary Assistance for Needy Families), funds are deposited onto your LoneStar Card. The LoneStarCard is available to use at any store that accepts. It works like a prepaid debit or credit card. To check your balance, find your most recent receipt or call 800-777-7328. 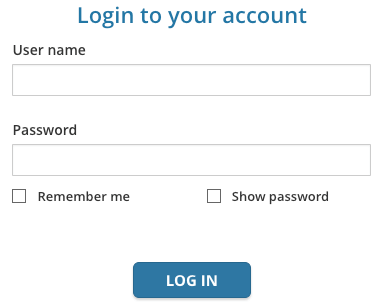 Having Trouble Accessing MyTexasBenefits.com Login? What does RSDI stand for in reference to “where the money comes from” box in the Money coming into your home (income) section? I went to the office and left my info for my medicaid I,m not applying for food stamps I dont want to repeat the process all over again I,m disabled and need my medicaid. How can I get the number for my tax form that verifies that I had health insurance for my children in 2016? My boyfriend asked his girlfriend applied for food stamps and got a lone star card. Can he apply for a separate lone star card? I have applied for SNAP benefits after losing my job on 4/27/18. How long will it take to hear if I have been approved? I applied online. Will I receive notice by email or mail? HI I HAVE OBAMA CARE MY HUSBAND IS ON DISABILITY MARKET PLACE TOLD ME I NEED TO APPLY FOR CHIP FOR MY SON HOW CAN I DO THAT? I am a Medicaid member and insured as Elderly and Disabled by Superior Insurance. I’m on Star Plus and have waivers on my account. No one at Superior can give me the name of the pharmacy they use to cover over-the-counter meds. I have already started the process of renewing my SNAP benefits, however, I am unable to login to access my case so that I can finish it. What has happened? Still unable to login, even after resetting my password. I need to reapply for medicaid and snap. Have been unable to apply on line. Email below. hello, I’m new to the south Austin area what’s the website to apply for SNAP BENEFITS? I tried to apply online but its not letting me click into the options needed to apply to create an account to apply. I recently was laid off for my job of 11 years. I am looking for work and getting unemployment. I’m having a hard time and I’m running out of my medications. I’m a type 2 diabetic / insulin dependent. Taking Novolog 3 times a day, Lantus 1 time at night, Metformen twice a day and Cholesterol, high blood pressure once a day. I am getting close to running out of the insulin. The others I have run out a week ago. I would like to apply for medicaid, medicare, food stamps. Medicare Part A and Part B costs such as premiums, deductibles, and co-insurance. My son was denied Medicaid for some reason. My daughter and I got approved again but my son was dropped in May. I need to get him covered and not sure how or why he got dropped to begin with.